Glad to say that Council passed last night ( 9 to 6) an amendment moved by Helene Ritchie and seconded by myself, to remove a potentially confusing and somewhat ambiguous option to negotiate/sell Town Belt Land in anticipation of it being compulsorily acquired under the Public Works Act. 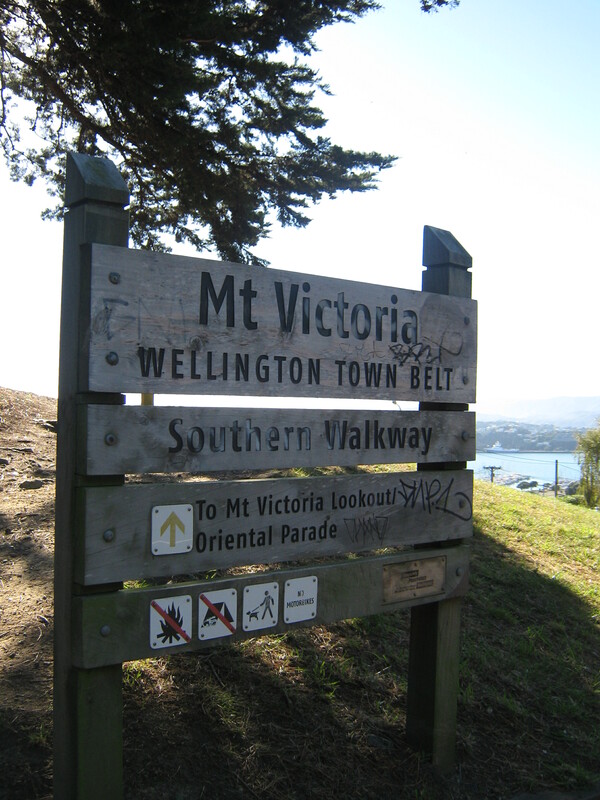 The draft Wellington Town Belt Bill now stands clear and unambiguous in its primary purpose to protect and enhance the Town Belt. Yes, we may lose land under the Public Works Act as has happened in the past. But we will face that possibility as and when it actually occurs, with the underlying principle that that we are charged never to willingly “sell, exchange or use as security any part of the Wellington Town Belt”. And under the Public Works Act we may still have some ability to negotiate. It will be well known that if land has to be taken ( for transport projects for example), our preference will be to receive back land in exchange. Council has identified several pieces of land it aspires to have returned to the Town Belt, including land around Wellington College, Clifton Terrace and so on. Furthermore if we disagree with the compensation offered, under the Public Works Act we can take a case to the High Court. By upholding the highest principles in this Bill, we are making it clear that Town Belt Land has the highest value; beyond dollars in fact. Any attempt to enshrine a negotiation process into the legislation would have not necessarily added anything, and in fact I am convinced would have weakened our position, dismayed most Wellingtonians, and have put the sponsorship of the Bill ( by local MP Grant Robertson) at risk.